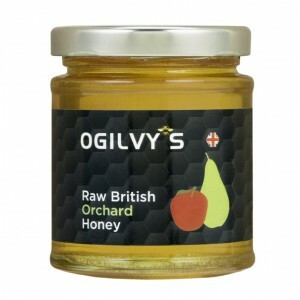 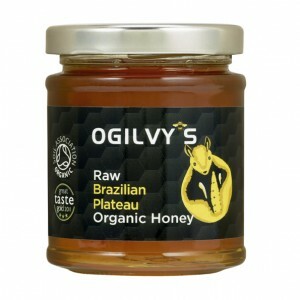 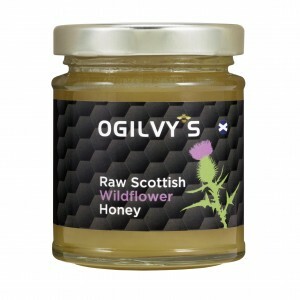 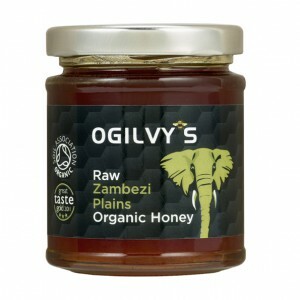 From Warwickshire in the Heart of England, Ogilvy’s bring you a very distinctive cold-pressed clear, sweet and aromatic honey. 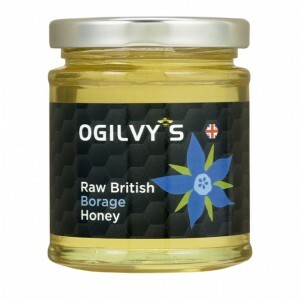 The nectar is collected from the edible blue star-shaped borage flowers. 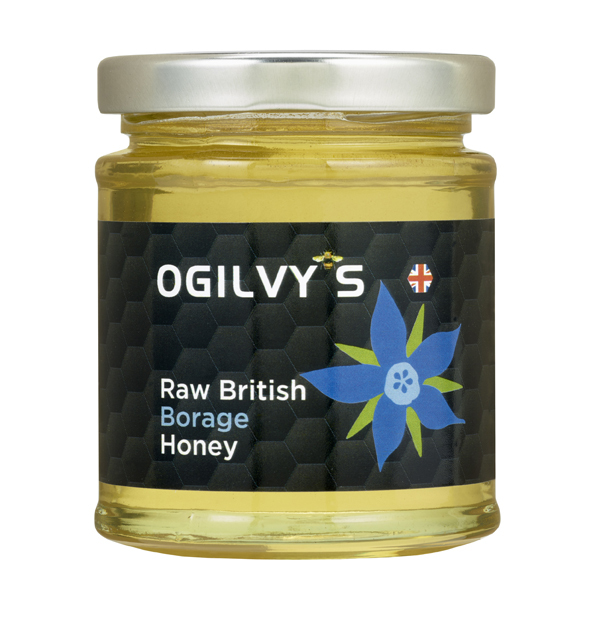 Borage is a versatile and good general honey with a mild flavour. 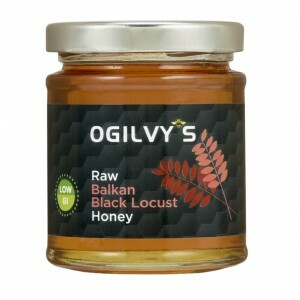 It is ideal for sweet and savoury dishes, delicious in a citrus marinade with fish and grilled cheese and a great accompaniment to summer berries and pancakes. 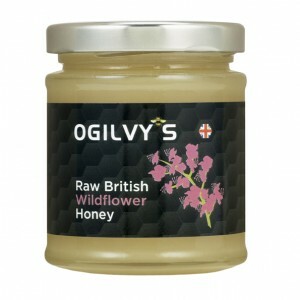 Lovely honey, goes really well with natural yoghurt. 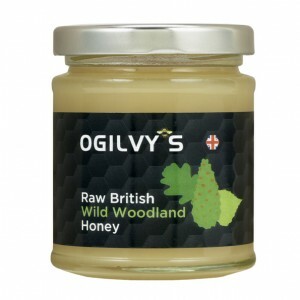 Pleased to find British honey for sale, supermarkets rarely have anything from the UK.